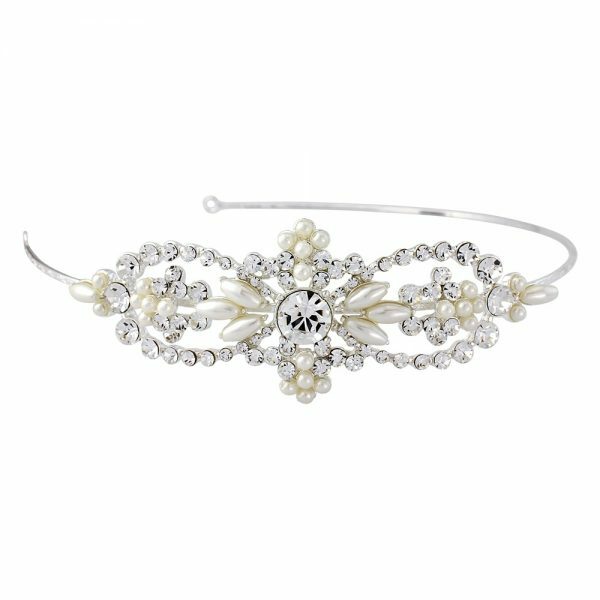 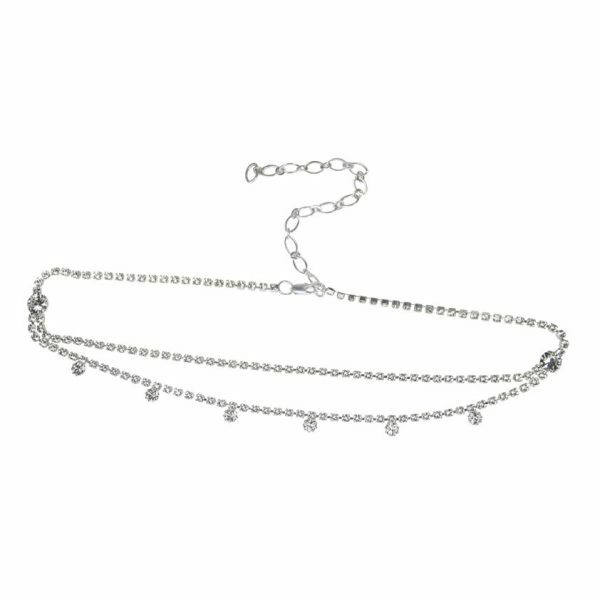 Ivory and Co Amarylis pearl and crystal hair vine. 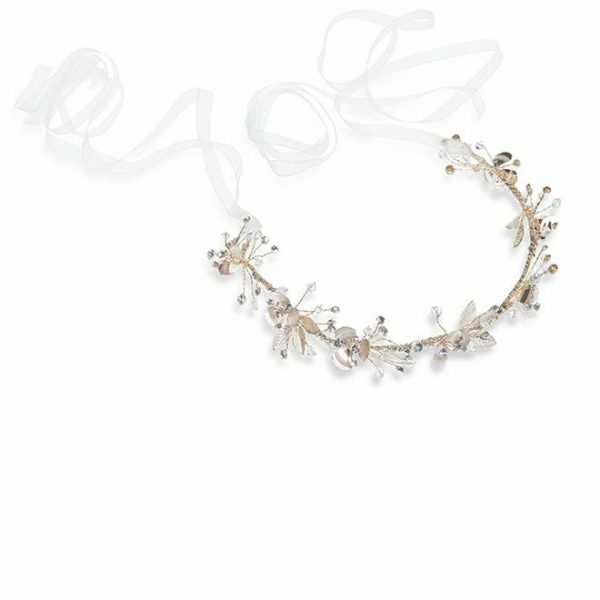 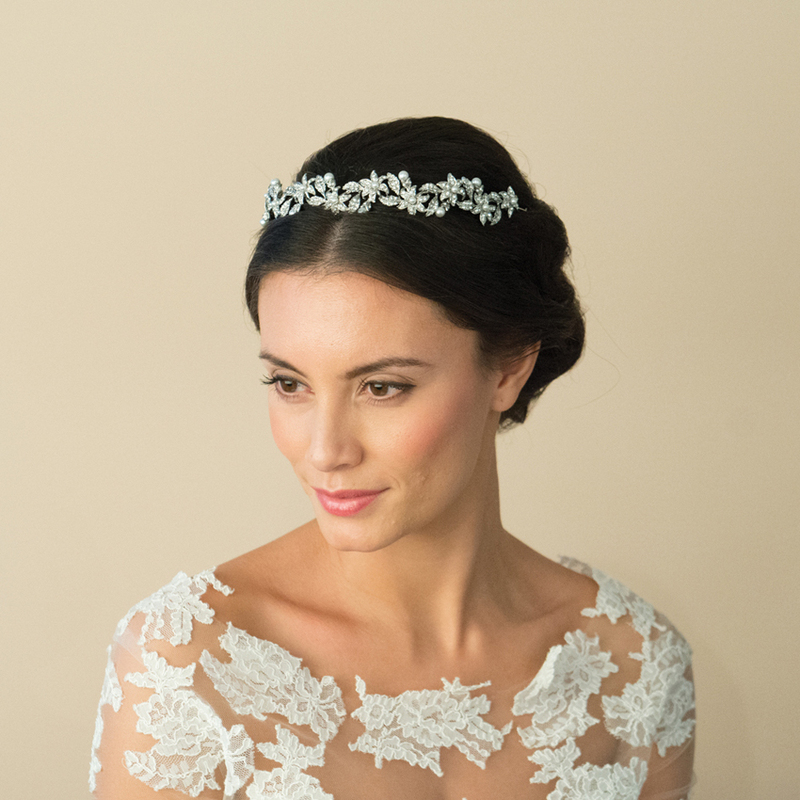 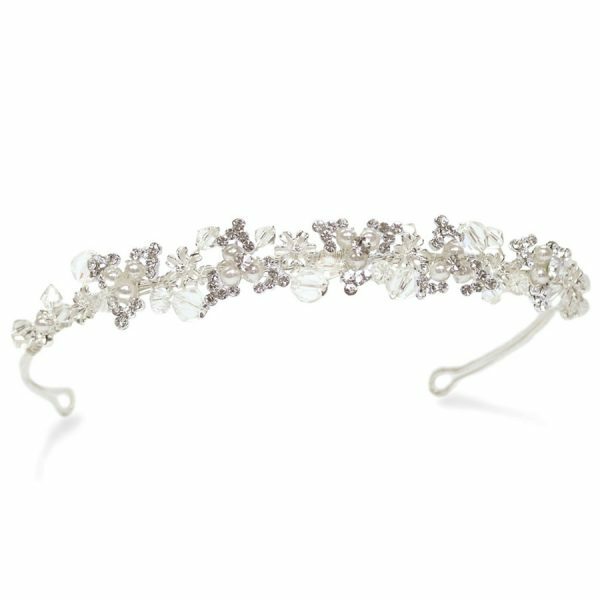 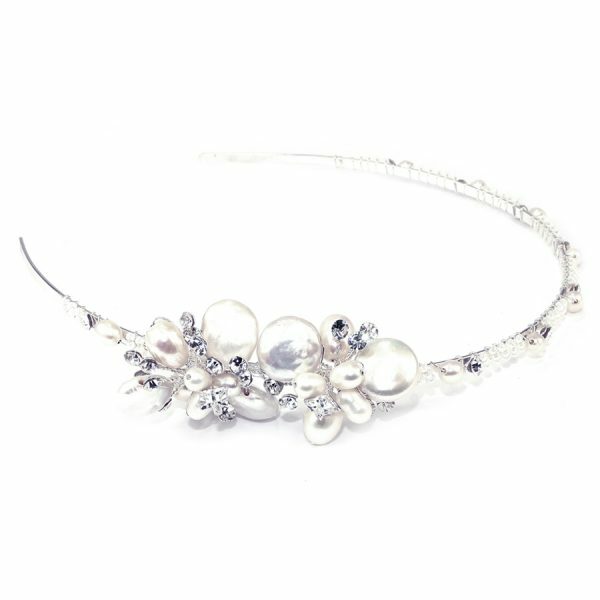 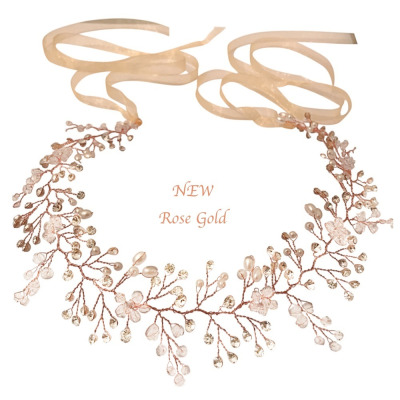 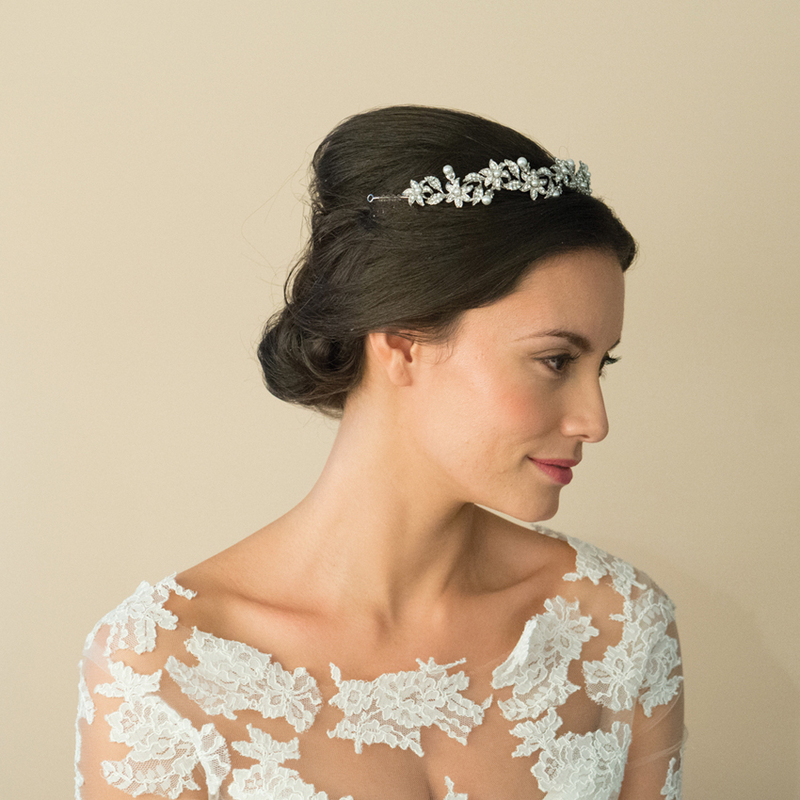 A fairytale inspired headpiece in the shape of a hair vine for a garland inspired finish with Swarovski crystal flowers set with ivory pearl centres! 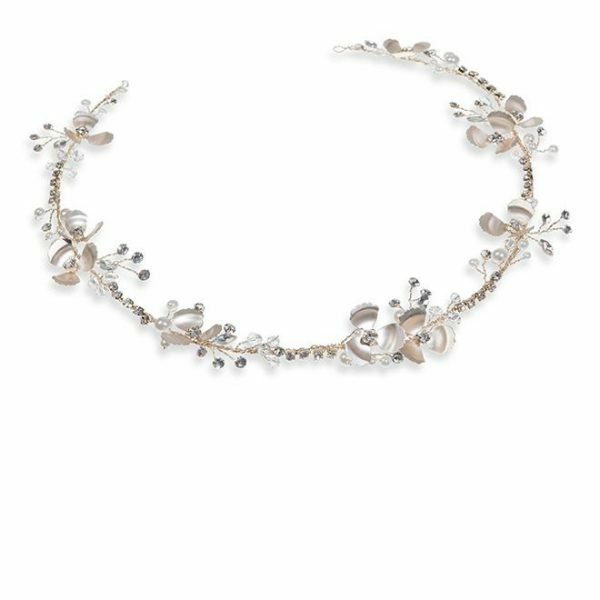 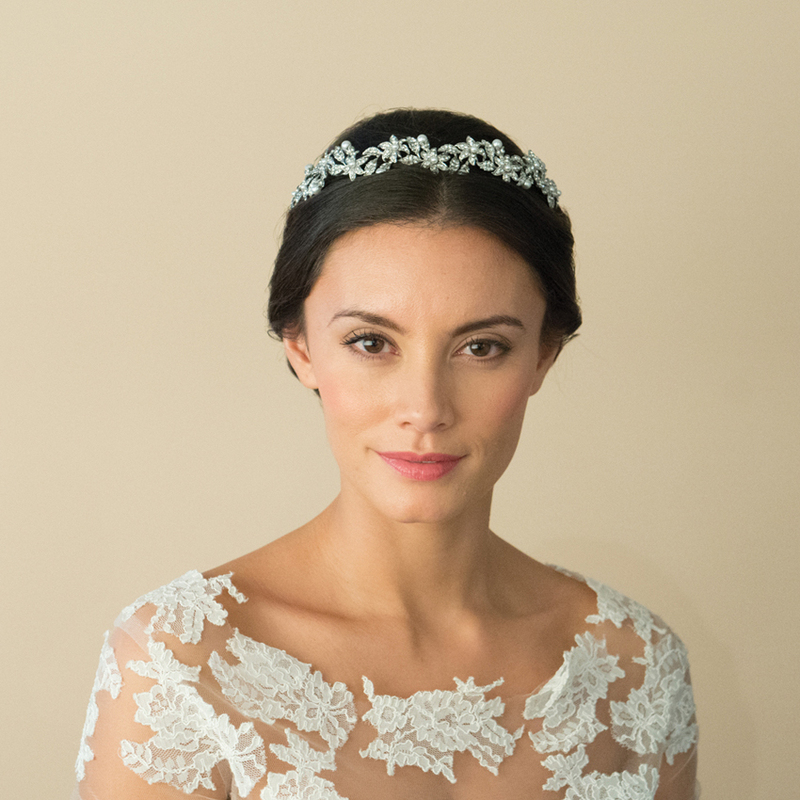 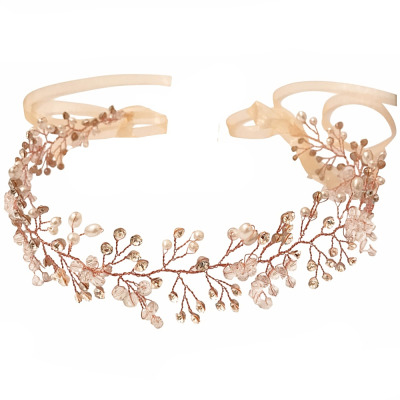 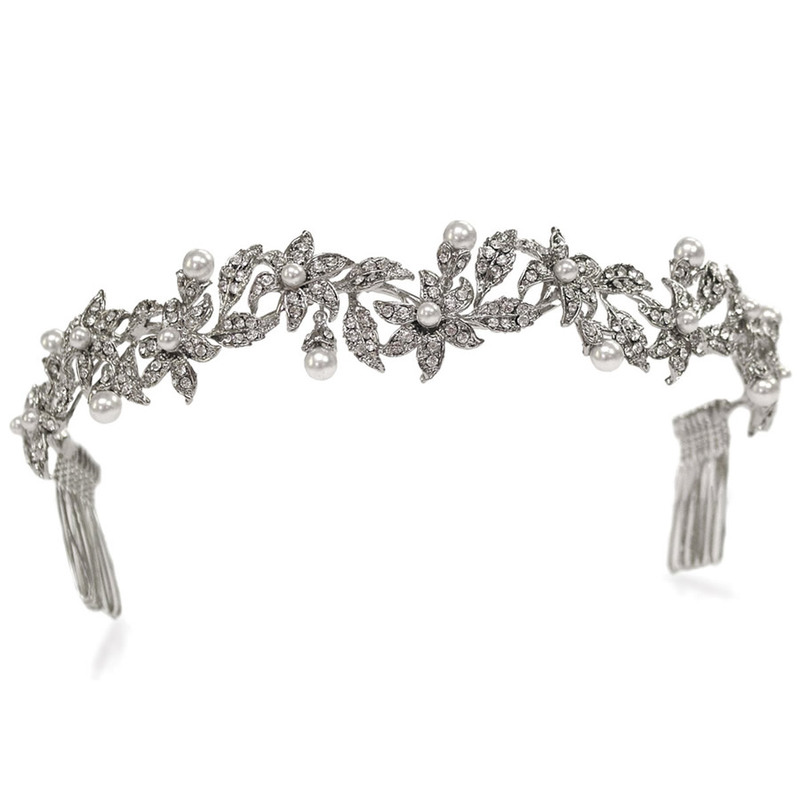 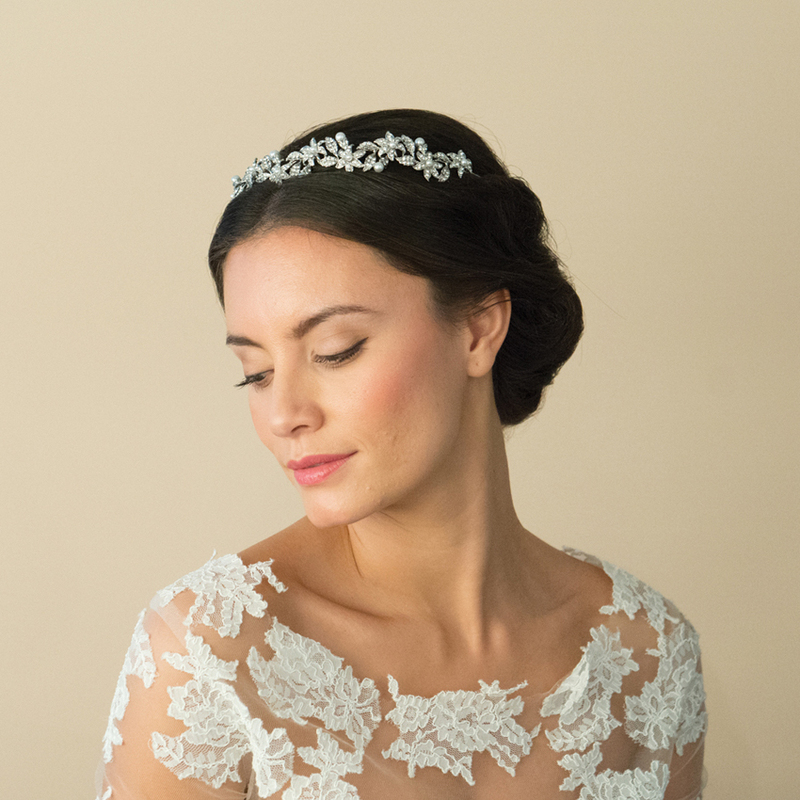 Amarylis garland headpiece by Ivory and Co is perfect for a garden inspired wedding or a princess-style look for a rustic reception with intricate, trailing leaves and floral motifs.